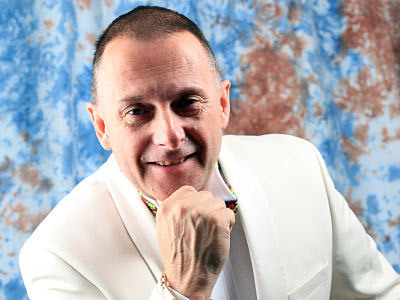 "We Care About Your Entertainment As Much As You Do"
Wedding Disco Specialist and full-time DJ. Choose your music from a truly massive collection so you can be assured your special day will be just that - special. To ensure your day is just how you want it we offer a bespoke service working with you to arrange every detail. For your protection we have been approved by Devon County Council Trading Standards Buy With Confidence scheme - the first disco in the whole South West to do so. We also offer a money-back guarantee in case of sound equipment failure. To ensure a high quality professional audio experience we use BOSE L1 sound systems, PIONEER mixers and decks. To complement the sound we use a fabulous MARTIN light show and lasers. 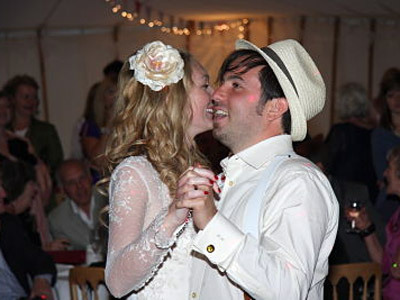 We can also provide an all-day wedding and civil ceremony service to include the music before and after your vows. Music can be played during your wedding breakfast, and that all important celebration party. Dancing to your favourite tunes and having a party you and your guests will probably always remember. New for this year is a cutting edge 4Watt RGB full colour animation laser - have your names or logo projected in a full colour laser light show. We can also supply professional Sennheiser G2 radio microphones for your speeches. Remember there is no such thing as the best disco at the cheapest price! Required by many venues, Elite Wedding Discos has a current PLI policy with National Association of Disc Jockeys in the amount of £10 million. Also required by many venues, Elite Wedding Discos has supplied satisfactory evidence of holding current PAT inspections of their equipment dated within the last 12 months. A Method Statement outlining Elite Wedding Discos&apos; Health & Safety procedure for setting up disco equipment has been provided. 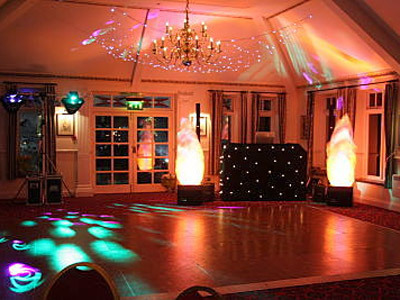 Elite Wedding Discos has provided Risk Assessments undertaken at events sourced via needadisco.com, indicating that they can undertake these competently. Why do people choose to book Elite Wedding Discos? Happy with the offer made. "Paul was a pleasure from start to finish. He arrived punctually and set up in plenty of time. The music choices were perfect and everyone commented on how wonderful it all was. He is a true professional. Thank you. " "Paul arrived promptly, introduced himself in a professional manner and set up his equipment without any fuss. The lighting really made the venue (a rather plain village hall) look fantastic. The music was perfect. It was set at a comfortable level for talking while people were eating, then when the dancing started it became louder but never too loud. We danced almost non-stop and I had a fantastic time, it was just such fun. All my guests commented on how good the DJ was, and what a great selection of music he played. He asked for suggestion in advance and they were all played, as well as others not asked for but just my taste. Thank you, Paul, you really made my party something special. " 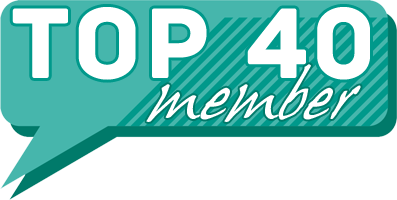 "We had a great night with a wide range of ages, Paul was great with the grand chldren early in the evening. The dancing kept going all evening with the dance floor never empty. I would be happy tp recommend Elite Wedding Discos." 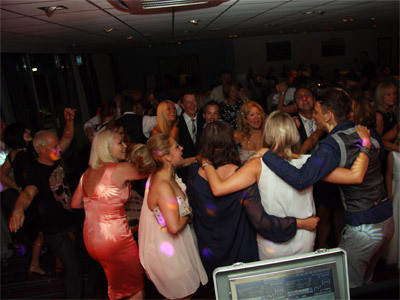 Elite Wedding Discos also offers a range of additional party services not directly linked to musical entertainment. Please note that needadisco.com has no editorial control over these images which are stored on flickr.com. If you have any concerns about what you see below, for example potential copyright infringement or unsuitable content, you should take this up with Elite Wedding Discos directly using the Contact section below, or else you may alert flickr.com directly quoting "set number 72157633964009391". If you are contacting Elite Wedding Discos about an event, it's always a good idea to include the DATE, LOCATION, EVENT TYPE, AGE GROUP and TIMINGS to speed things up!